Bass, fretless or fretted, is a wonderful instrument to learn and I remember how exciting it was to play bass in my first band. The fretless bass has tended to be used in jazz and jazz rock of course, but it is a beautiful sounding instrument. Chief exponents of fretless bass include Jaco Pastorius, my favorite bass player, whose technique on bass was almost supernatural! The Fender Jazz bass has a huge following - including the fretless Fender Jazz - but what makes it special? 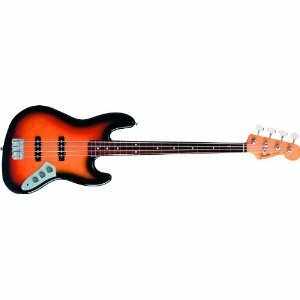 What are the advantages of fretless jazz bass and what makes fretless bass a challenge for beginner bass players? Here I hope to point out a few pros and cons and showcase the nicest fretless bass for sale. Fretless Bass is Bass without Speed bumps! The main advantage of the fretless bass guitar is that pitch is not absolute, notes can be slid into and out of allowing microtones. Artificial harmonics can be altered by bending or sliding throwing up a huge repertoire of new sounds. The speed of the instrument in skilled hands can be phenomenal and the fact that there are no frets has an impact on the sound, making it more akin to string bass or even cello than guitar. 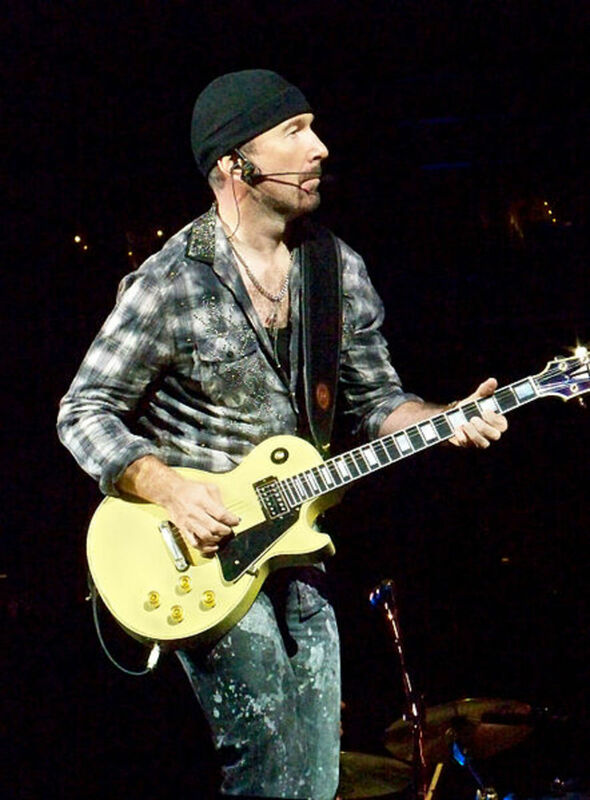 It is smooth and mellow but attack is emphasized because frets help make sustain easy. As the great Jaco Pastorius once said, fretless bass is bass guitar without the speed bumps! If you want to check out the amazing range of sounds a fretless bass can make, look at the Jaco Pastorius videos I have chosen for you! Jaco Pastorius was a revolutionary bass player with an amazing technique. This bass is close to what he would use! Jaco Pastorius and Friends showcasing fretless bass! - Bass, Fretless and wonderful! This is a selection of my favorite Jaco Pastorius bass numbers! Coyote is probably one of my favorite songs ever. The Shadows and Light Solo showcases some of the amazing effects you can get as an experienced fretless player! Why Fretted bass might be better for you than Fretless. How experienced are you? 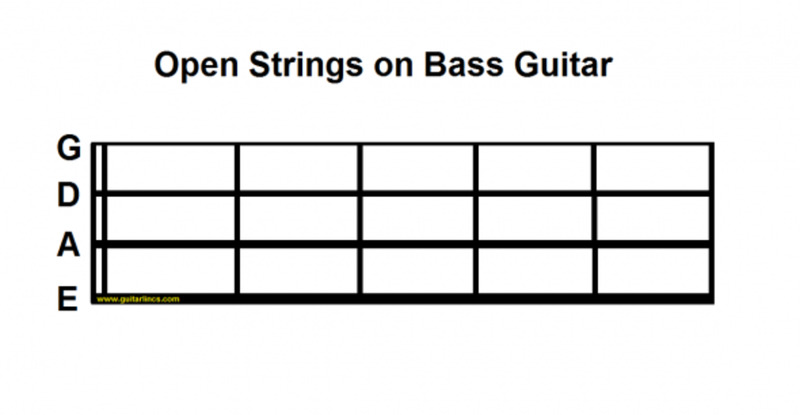 Do you move instinctively to the fret bars to get a clean sound when you play bass guitar? Well, if you don't, fretless bass might just be a bit of a howl. Your first problem as a beginner on fretless bass is going to be correct finger placement. 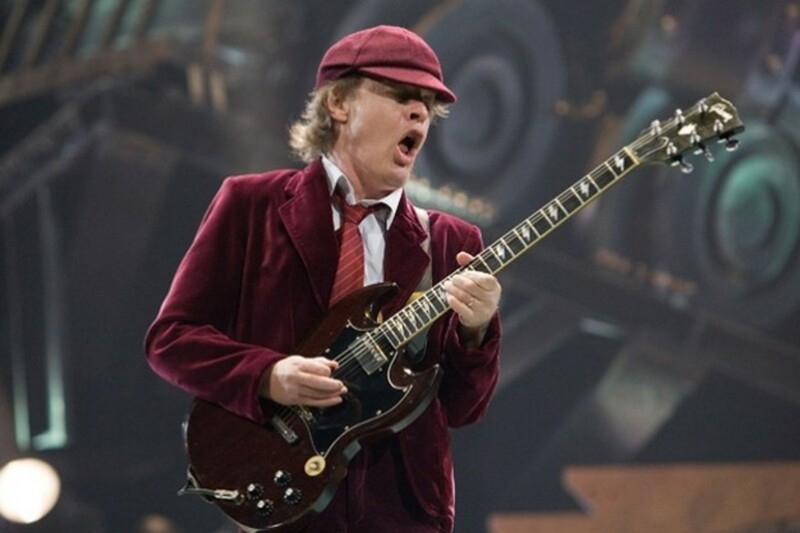 Many beginners let their fret hand fingers sit "in the middle of the box". This is actually bad technique because it makes playing harder, but on fretless bass it is horrible. Tuning on the fretted bass is controlled by the fret markers, that position produces the same note and it is in tune every time. Fretless bass intonation is something else, it is dependent on how accurately you can place your fingers on the lines. The note is decided by the point at which the string contacts the fretless bass neck. For that reason, fretless bass action needs to be just right. If the fretless bass action height is too low, you will get fretless bass buzz, if it is too high your hands are going to suffer. Obviously a fretless bass set up is an extremely skilled job. Another issue that goes along with fretless bass string height is neck wear. bass strings are hard on the softer wood of a fretless neck. There are no frets to relieve the load on fingers or wood. Wear is a major problem if you do not have a light touch. 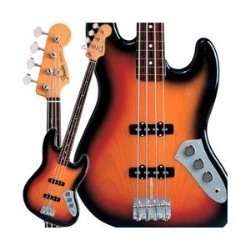 Many pro bass players, like Jaco Pastorius did, have a fretted bass to practise and a fretless bass to perform simply to save the neck from excess wear! A Fretless Bass 5 String with a reasonable price tag and great reviews. 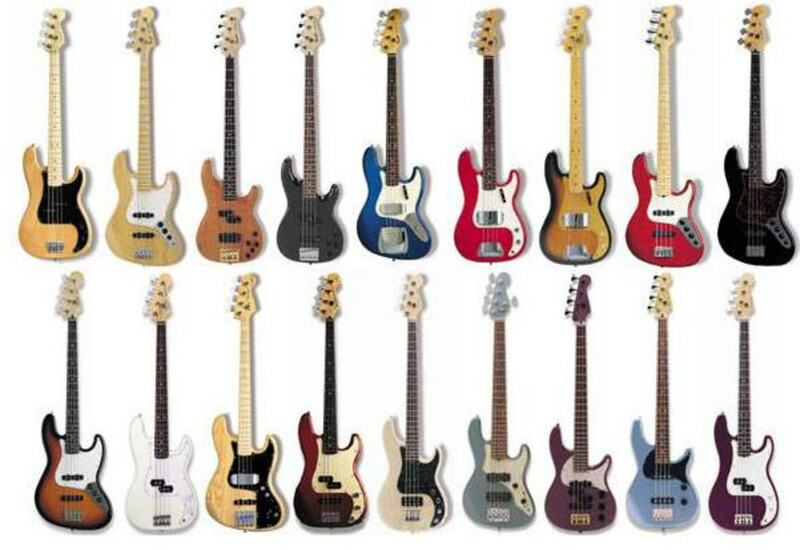 Bass - Fretless or Fretted - What is your view of Fretless bass? Would you prefer the fretless bass to a fretted one? Fretless bass is more similar to double bass than to regular bass guitar. These tutors will help you get started. Gone are the days when you had to remove the frets - these days playable fretless basses are available at very reasonable prices. 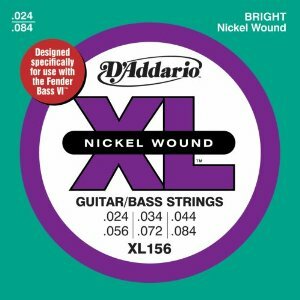 As a 6 string bass player, you will need special strings. These strings from D'Addario are high quality. I hope that this page will open your eyes to what the fretless bass is capable of and I hope you found it interesting. Thank you for visiting! Do you play bass? - Where would we be without the bass player?